A week ago, Facebook started rolling out their verified page badges for local businesses. These verification badges are grey in colour, which differentiates them from blue tick marks used for verified celebrities, public figures, teams, musicians and other prominent organisations. For now, this verification process has only been rolled out for businesses having a local presence in the US, UK, Canada, Australia and New Zealand. So if you have a local business with a location in any of the above countries, you are eligible to claim your verified badge for your page on Facebook. This is the early stage of Facebook's plan to roll out this verification feature, however the coming weeks will see this feature being rolled out to other markets as well. For verified pages, the badges will show besides their business name in Facebook search results and the page itself. The petite grey tick next to your brand page might not be a big deal in many ways; however, if you do qualify for the grey checkmark, there’s really no reason not to get one. 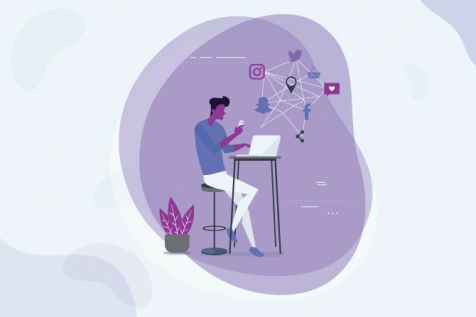 Social media marketing is moving away from a scenario where anyone could setup a page and start posting to making social media a verified channel for businesses to communicate with their audience. On a portal, which has over 45 million business pages, there are bound to be duplicates, and this is an implicit measure to enhance user experience. This ensures that consumers are engaging with an authentic business listing. On a portal, which has over 45 million business pages, there are bound to be duplicates. The grey badge acts as an implicit measure to enhance user experience and gives them the AHA moment!!! Similarly, businesses which advertise on Facebook are facing the challenge of getting onto the news feed of the users due to competition. 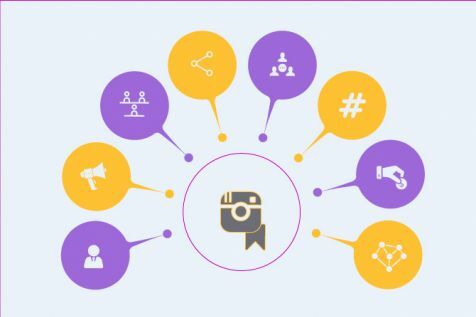 This verification feature aims to pacify these business owners and give them the assurance of their official page being more influential than the many unofficial pages. To start making the most out of this new feature, your business has to be fairly legitimate to qualify. It will need a real phone number and physical address which proves it location. Simply go to your page’s admin settings and use your business’s listed phone number. Also, you can use your official documents (Business utilities, phone bill, AOI, business license or tax file) proving your business presence and get the verified check mark besides your business page. Although, this method can take several days to be verified by administrators. With this local business verification feature being rolled out, Facebook is progressing as a primary method of interacting with the web of connected services.